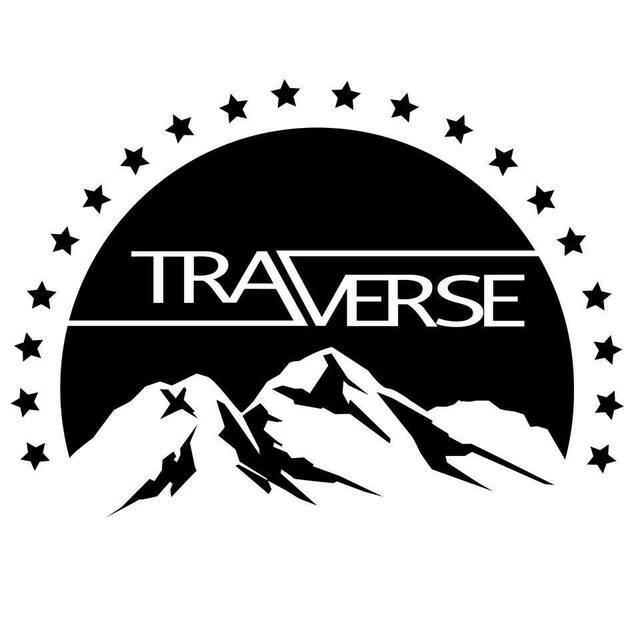 Devon Coyote is live tonight at Traverse. Come see one of our favorite party bands. $4.50 specialty shooters all night.